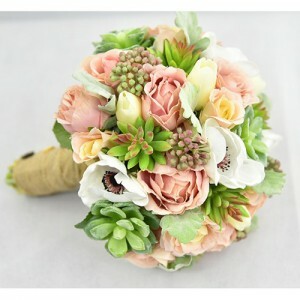 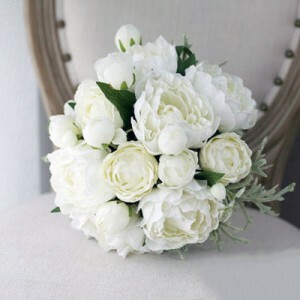 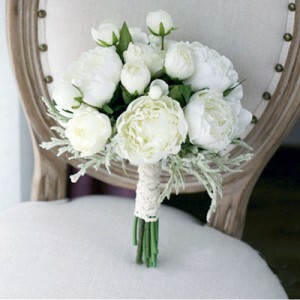 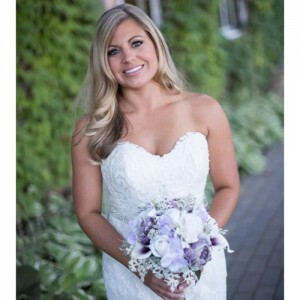 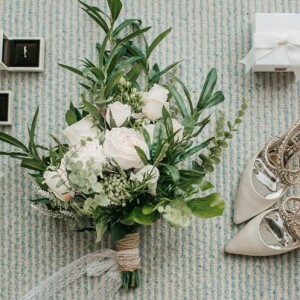 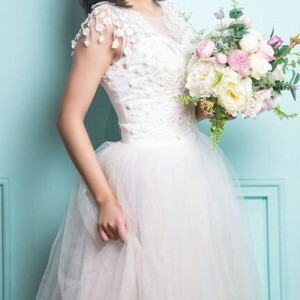 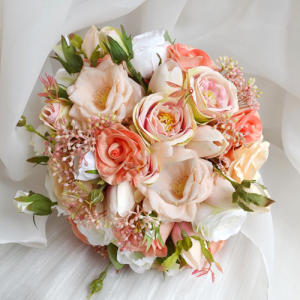 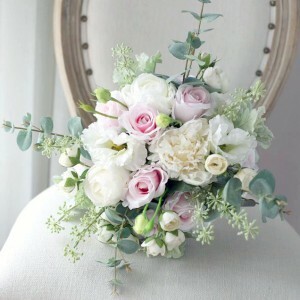 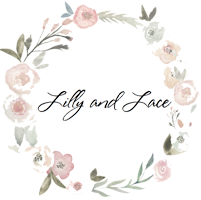 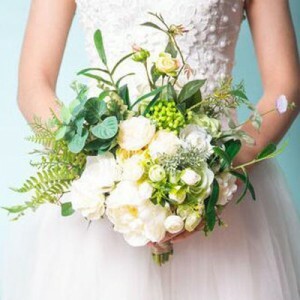 Shop at Lilly and Lace for beautiful Silk Flower Bridal and Wedding Bouquets! 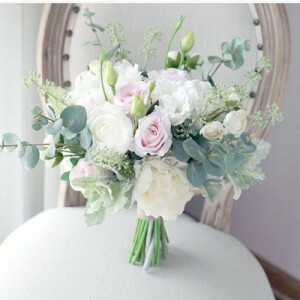 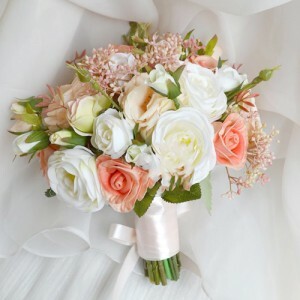 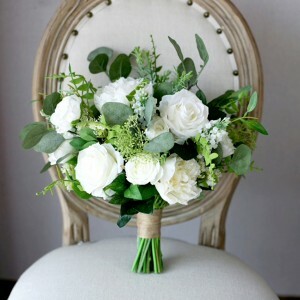 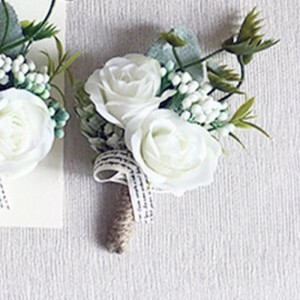 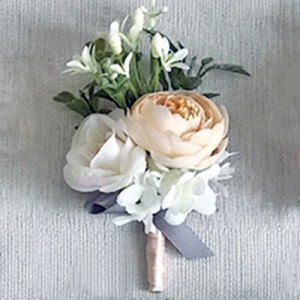 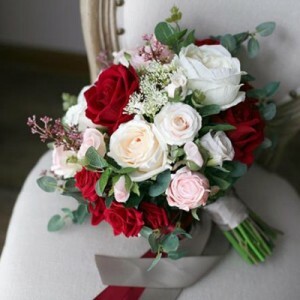 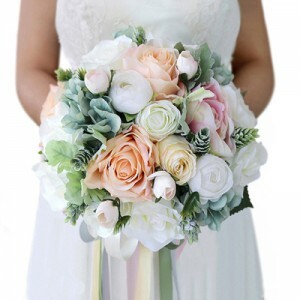 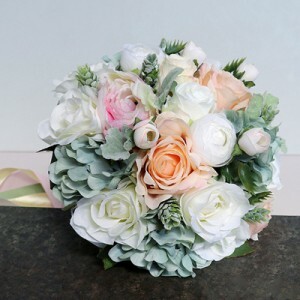 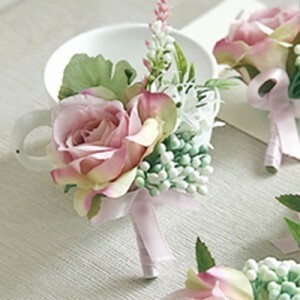 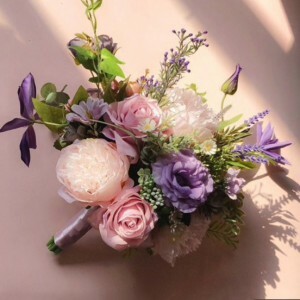 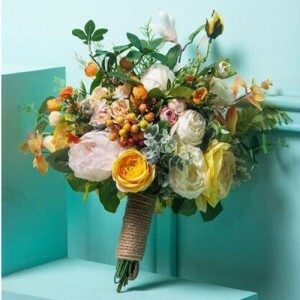 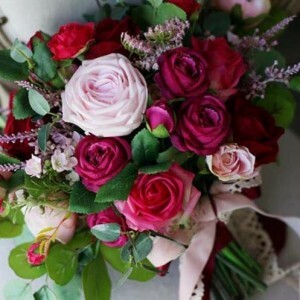 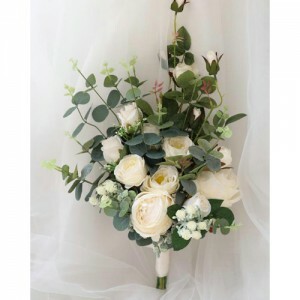 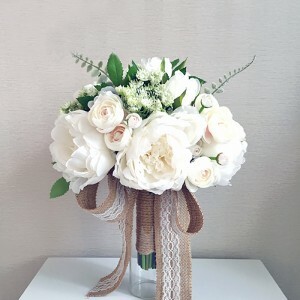 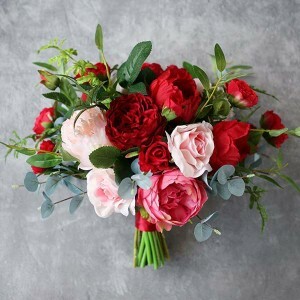 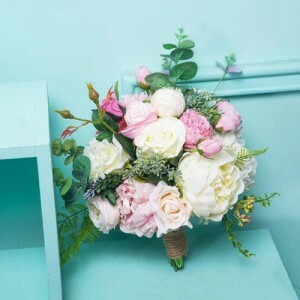 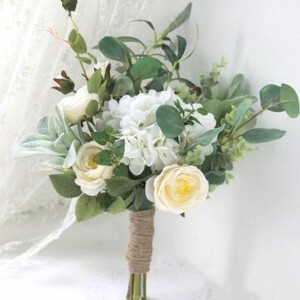 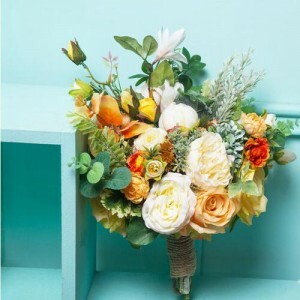 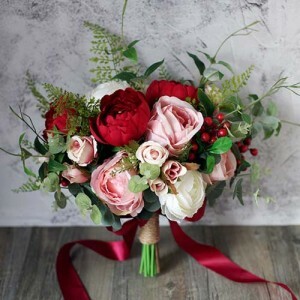 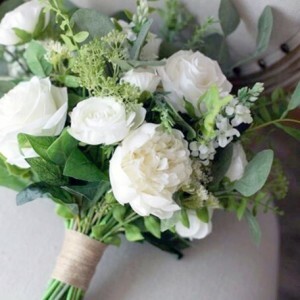 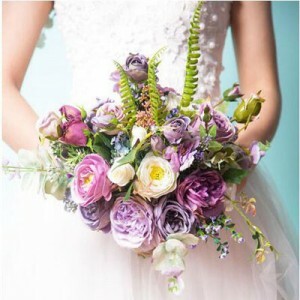 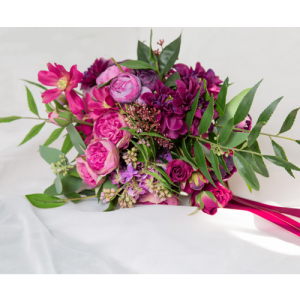 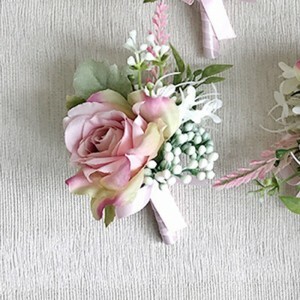 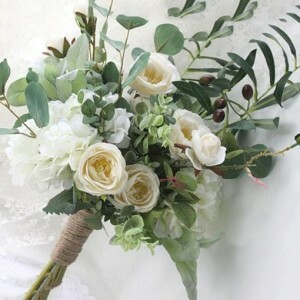 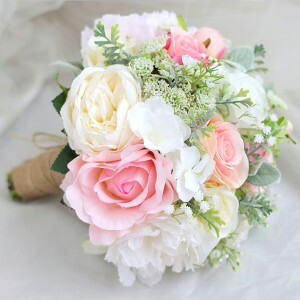 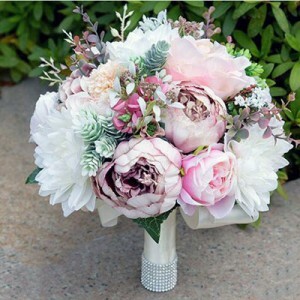 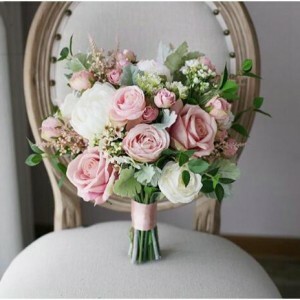 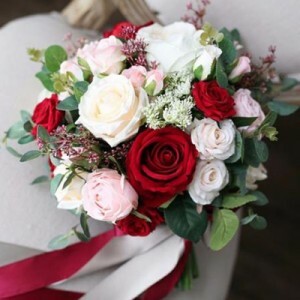 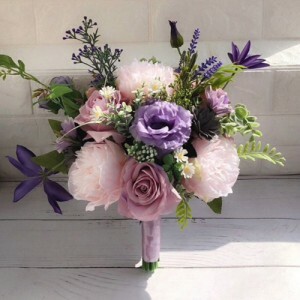 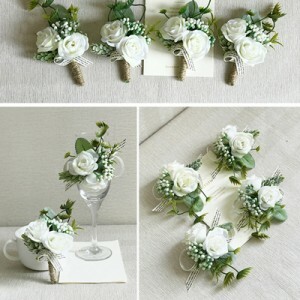 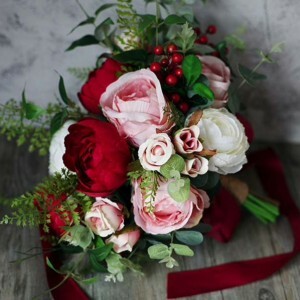 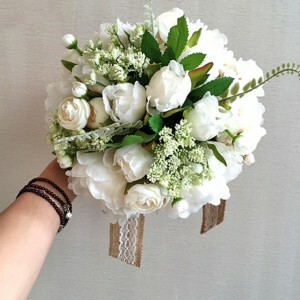 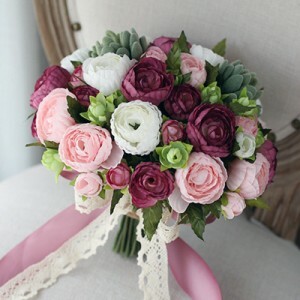 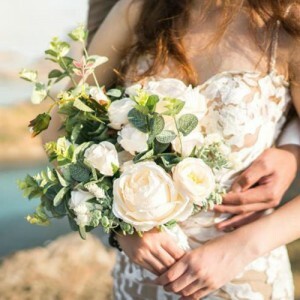 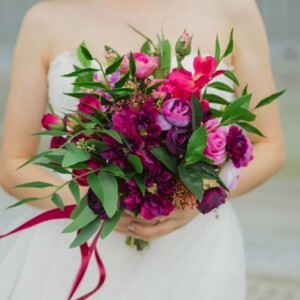 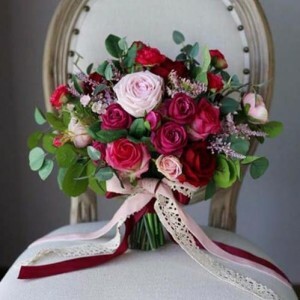 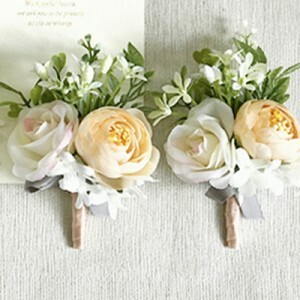 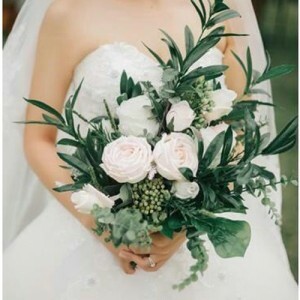 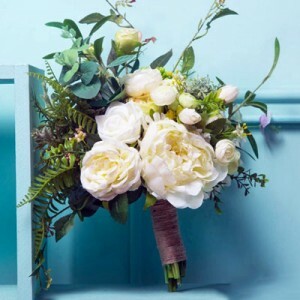 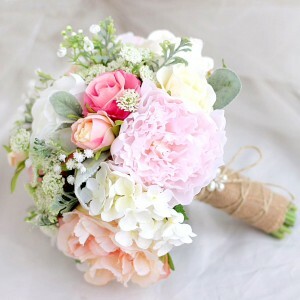 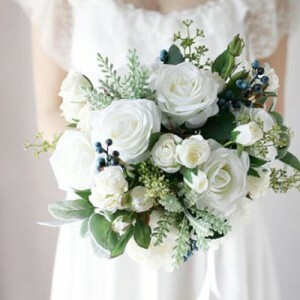 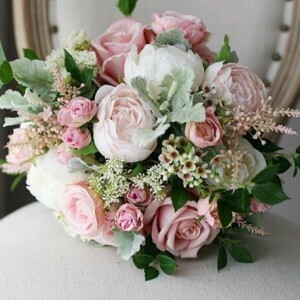 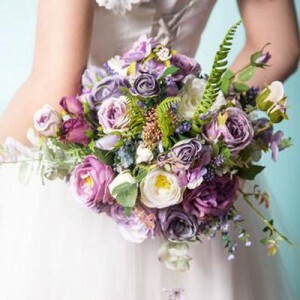 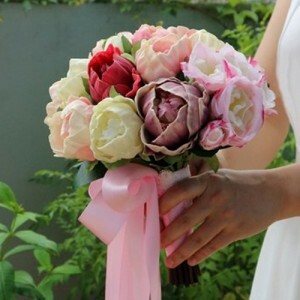 Silk Bouquets are a great option if you have allergies, are travelling eg overseas for your wedding, or you like the idea of a wedding keepsake. 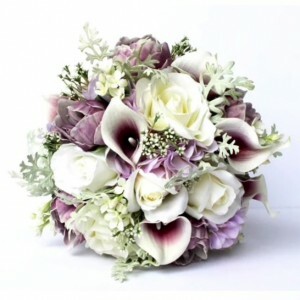 The bouquets below are pre-order items, please allow 4-6 weeks for delivery. 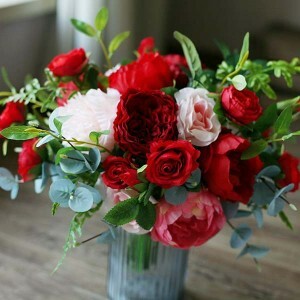 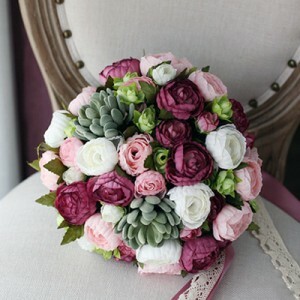 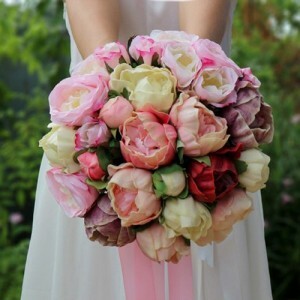 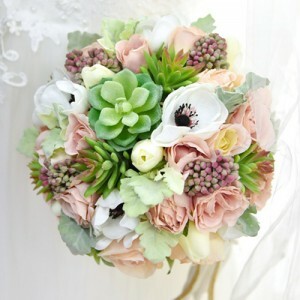 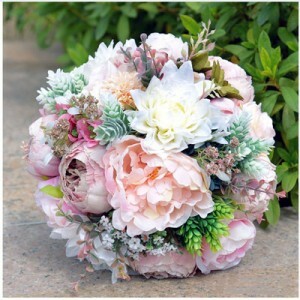 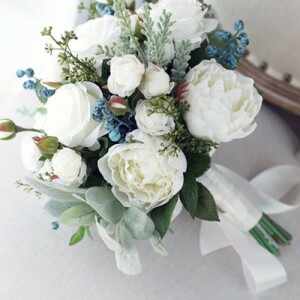 We also offer custom bouquets via our Custom page.